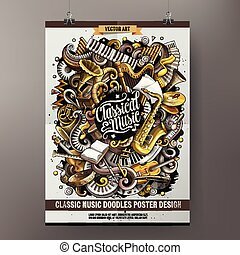 Classic music poster. 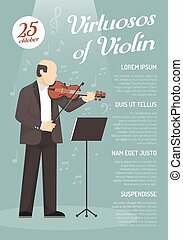 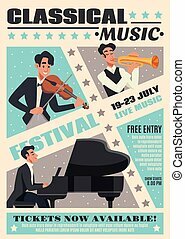 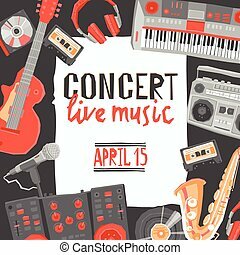 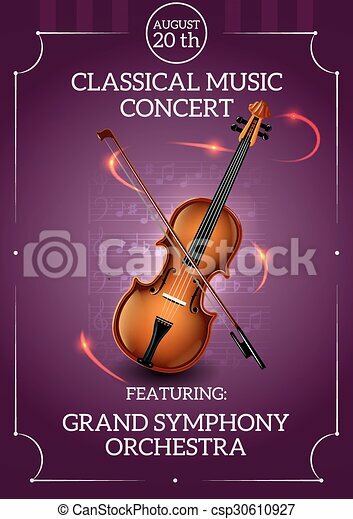 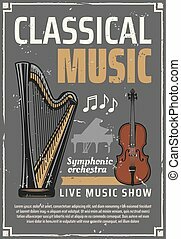 Classic music concert poster with violin and bow vector illustration. 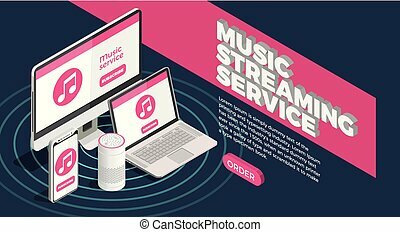 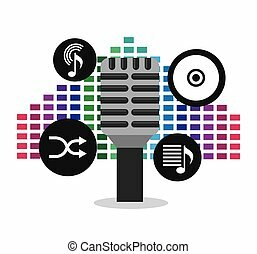 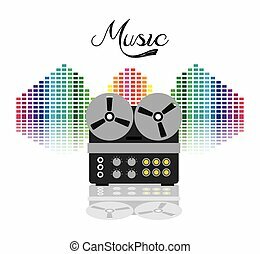 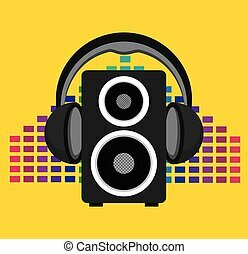 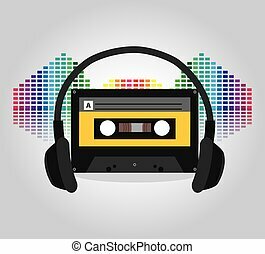 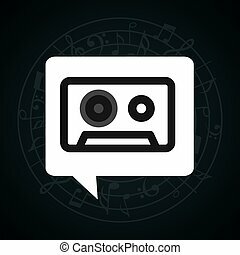 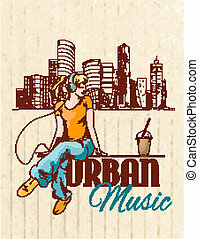 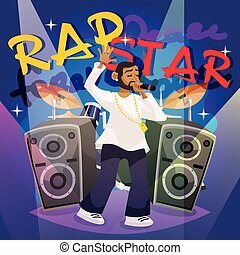 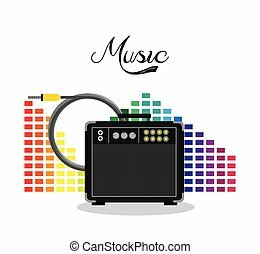 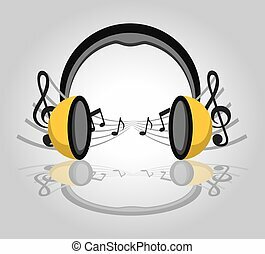 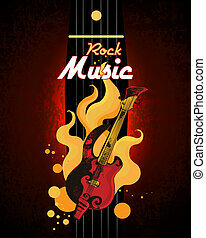 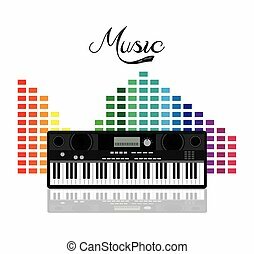 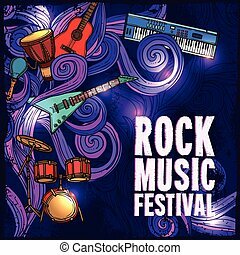 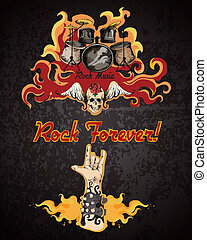 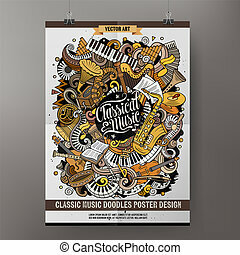 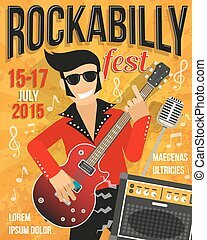 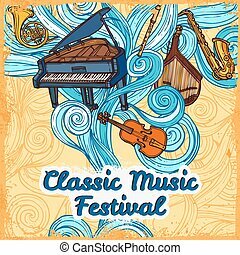 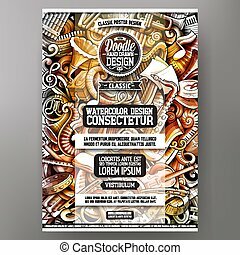 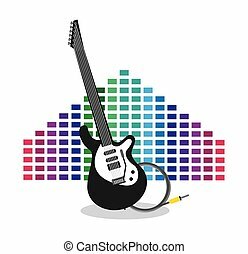 Cartoon hand drawn doodles Classic music poster design template. 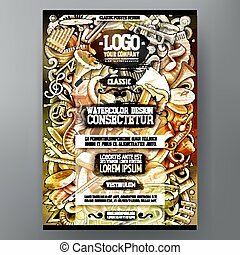 Very detailed, with lots of separate objects illustration. 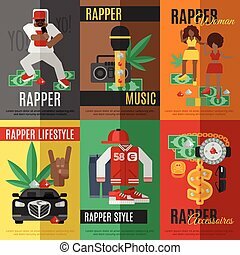 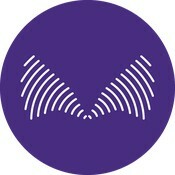 Funny vector artwork.